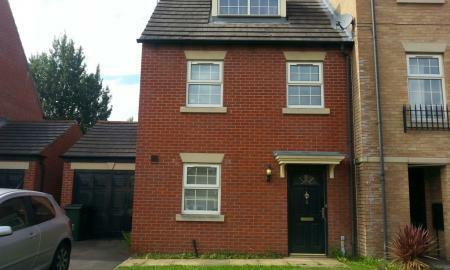 To let from start August is this large 5 double bedroom end-terraced house. Driveway and on-street parking. Rear garden. Two bathrooms. A brand new bathroom with Shower and new kitchen to be fitted before July move in. Bills included. 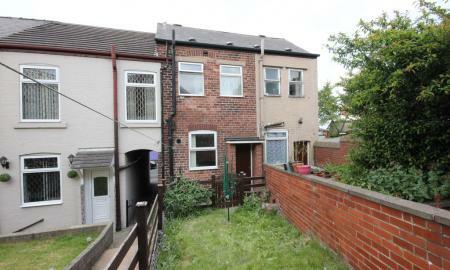 A delightful 3 bedroom mid-terrace property. Close to Sheffield train and bus station. An excellent property for commuters, professionals and students. A furnished property with light and airy Kitchen/ Diner, lounge, first floor double bedroom, bathroom, study/gaming room and second floor double bedroom. Available Now!! Modern City Centre apartment!! The property comes furnished and has a large open plan lounge and kitchen, two good sized bedrooms and a shower room. Excellent location with all the city centre amenities on your doorstep. Viewing is highly advised. 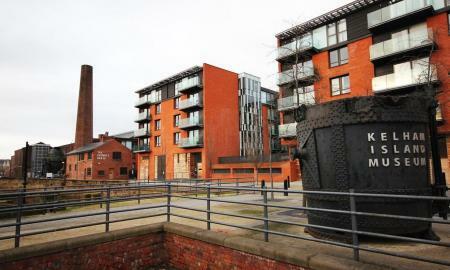 Two double bedroom apartment that forms part of an exclusive development within Kelham Island. Enjoying fabulous waterside views the property is situated on the second floor and benefits from easy access to tram and bus routes, along with being a short walk to the City Centre. The apartment has neutral décor throughout. 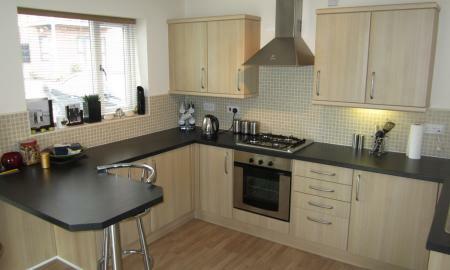 The kitchen is fully fitted with integrated appliances to a high standard, including a dishwasher, oven and hob. There is also a free standing fridge freezer in the kitchen and a washer/dryer in the utility cupboard. In the main living area, the sliding patio doors open onto a balcony which has south-facing views over Sheffield and overlooks the river. The apartment is located in a quiet, private and secure development with allocated under croft parking space, bike racks, secure fob entry and video call. 12 MONTH CONTRACT. AVAILABLE FROM 1ST MAY. A beautiful, light and spacious two double bedroom, fully furnished apartment located on the 4th floor with a lift. This new, fully refurbished property offers modern and contemporary living in the heart of Sheffield within walking distance to the city centre and all the local amenities. Occupying one of the best positions in Queens House, the apartment comprises: open plan kitchen living room with dining space and fully fitted kitchen, two large double bedrooms, luxurious bathroom and store cupboard. New furniture and curtains and blinds all included. NEW TO THE MARKET!! A superb property located in the popular Queens House development. The spacious property is AVAILABLE NOW and comprises; private entrance hall, two double bedrooms, luxurious modern bathroom and open plan kitchen living room with built in appliances. Available immediately, is this superb example of a 2 bedroom apartment. 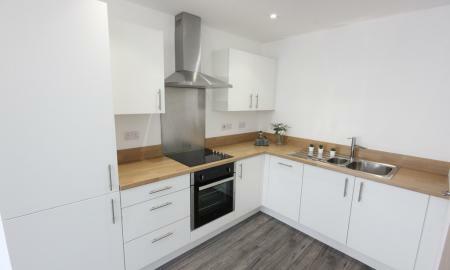 It is located just off Bramall Lane which means easy access to Sheffield City Centre. 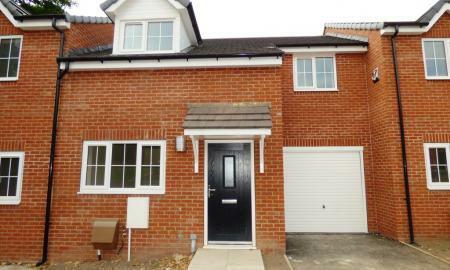 With a Premier shop located within the development this property has everything you need. *** NO APPLICATION FEES *** FURNISHED!! 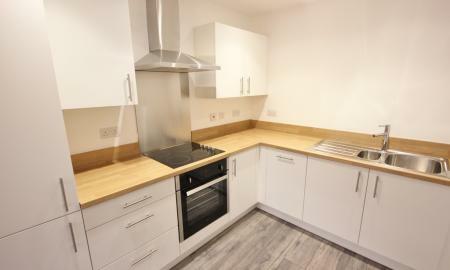 This impressive two bedroom new apartment is available now on a furnished basis. Conveniently located in the cosmopolitan City Centre of Sheffield, this property features one double bedroom with wardrobe, a modern bathroom and a light open plan kitchen/living area. This apartment would ideally suit a professional single or couple. 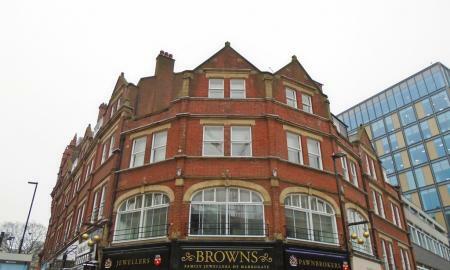 This converted development is in an excellent location for transport links and shopping. To let is this newly renovated block of six apartments Renovated and designed to a high standard this spacious and bright, one double bedroom apartment comes with a modern range of kitchen units with views from the large arched windows out to Campo Lane and the Cathedral. An impressive and spacious bathroom with bath and over head shower. With large lounge/diner space. The location is ideal for a number of excellent independent eateries on Campo Lane including The Wig and Pen and the Urban Deli. A very short walk then gets you to Fargate, via the Cathedral, where Sheffield' city centre shopping precincts are located. CALL NOW TO AVOID DISAPPOINTMENT!! Available 17th May 2019!! New to the market is this well-presented semi-detached house. This property comes furnished to a high standard and has the benefit of large garden and off-road parking. It would ideally suit a family or professional sharers. Please call now to arrange a viewing. Available from 7th June 2019!!! 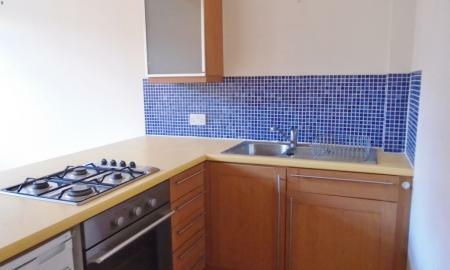 Spacious 2 double bedroom furnished apartment with one allocated parking. Situated just off Middlewood Road in a private gated community, it is a short distance to Hillsborough and seconds from a primary tram route. NO TENANT FEES!! AVAILABLE IMMEDIATELY!! DESIRABLE NEW DEVELOPMENT IN THE CITY CENTRE! A stunning one bedroom apartment located in the City Centre which is available immediately on a furnished basis. Comprising private entrance hall, open plan fully fitted kitchen and living room, large bedroom and luxurious bathroom with shower over bath. Available 28th January 2019!! 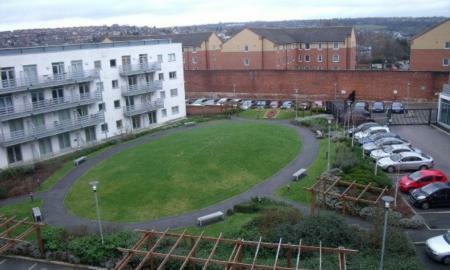 Two bedroom unfurnished apartment in this POPULAR block at Kelham Island, just a short walk into the city centre. Allocated parking included. Free access to residents Gym. Call NOW to arrange a viewing!! 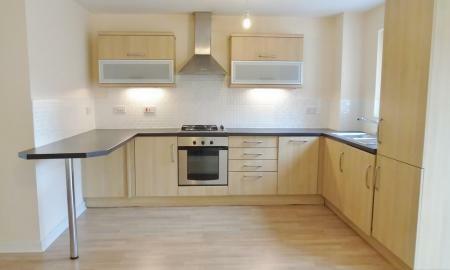 TO LET in the popular development of WEST ONE is this spacious 1 bedroom, furnished apartment. The property is located in the centre of Sheffield. Shops, supermarkets, restaurants, bars and Superb transport routes are right on your doorstep which helps to make this one of the most desirable developments throughout Sheffield. First month rent free!! Available Now!! 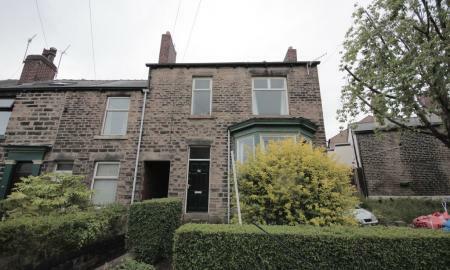 Two bedroom ground floor apartment, situated on Middlewood Road with a tram stop just outside. 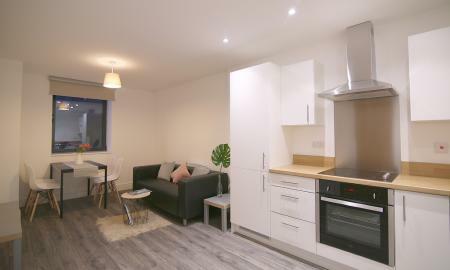 This modern apartment has two bedrooms, one bathroom, En-suite shower room, open-plan living and kitchen area and comes with white goods included. Please call now to arrange a viewing. *** NO APPLICATION FEES *** FURNISHED!! 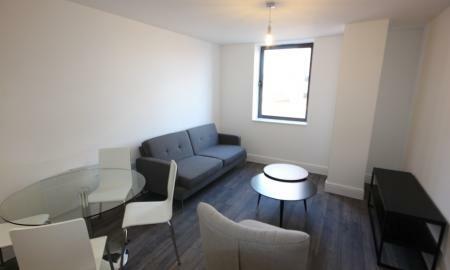 This impressive one bedroom new apartment is available now on a furnished basis. Conveniently located in the cosmopolitan City Centre of Sheffield, this property features one double bedroom with wardrobe, a modern bathroom and a light open plan kitchen/living area. This apartment would ideally suit a professional single or couple. This converted development is in an excellent location for transport links and shopping. One month rent free!!! Available Now!! 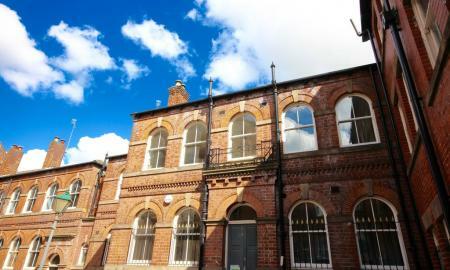 Spacious two bedroom apartment, situated on Middlewood Road with a tram stop just outside. This modern apartment has two bedrooms, one bathroom, open-plan living and kitchen area and comes with white goods included. Please call now to arrange a viewing. First month rent free!!! Available Now!! 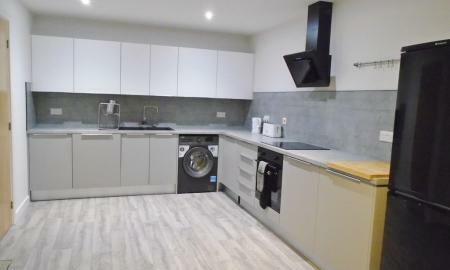 Very spacious one bedroom furnished apartment in this exclusive development within walking distance of Sheffield city centre. Decorated to a high standard with quality fixtures & fittings throughout, modern fitted kitchen with integrated appliances, Large lounge and Larger than average bedroom. The flat has direct access to a shared courtyard. Excellent location close to both Universities. First month rent Free!!! Available Now!! 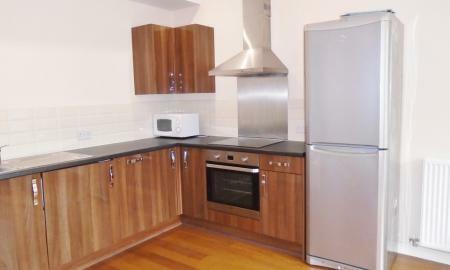 One bedroom furnished apartment within walking distance of Sheffield city centre. 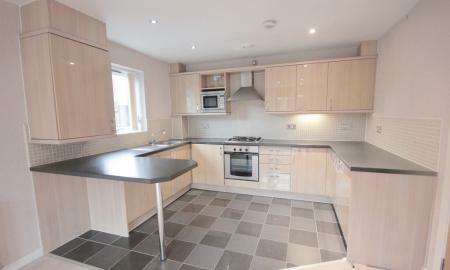 Decorated to a high standard with quality fixtures & fittings throughout, modern fitted kitchen with integrated appliances. Excellent location close to both Universities. To let is this attractive, furnished one bedroom property in the ever popular Anchor Point development WITH GATED ALLOCATED PARKING. The apartment has excellent transport links and is just a short walk from the City centre. There are plenty of local shops nearby including a convenience shop within the development itself. Fixed water rates of £25 pcm.